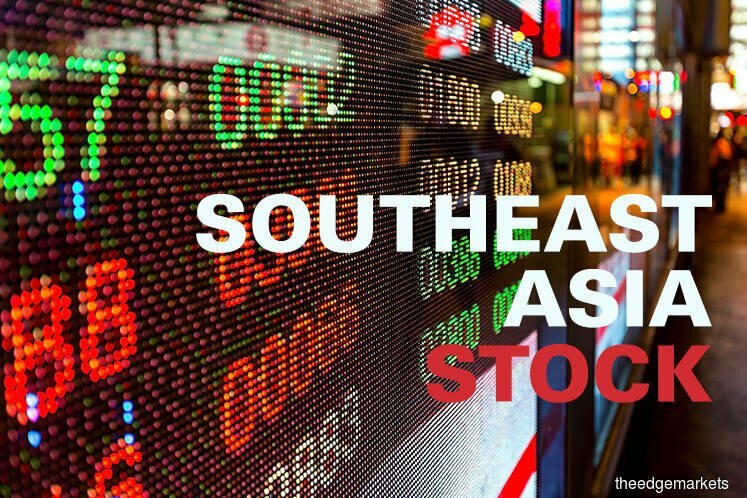 (Nov 16): Most Southeast Asian stock markets firmed on Thursday, with Indonesia climbing about 1% after a six-session losing streak and Vietnam scaling a fresh peak in nearly a decade, as upbeat US and regional economic data boosted sentiment. Broader Asian equities gained after data showed that underlying US consumer prices increased in October and retail sales grew more than expected, highlighting strong economic growth. "US PPI (Producer Price Index) was a big beat. Economists had expected an increase in October of 0.1% but instead, the print showed a bounce of 0.4% which lifted the year-on-year PPI to 2.8% from 2.6% and against expectations of a 2.4%," Greg McKenna, chief market strategist at CFD and FX provider AxiTrader, wrote in a note. Regionally, the Philippine economy grew at a faster-than-expected pace of 6.9% in the third quarter, supported by strong industrial output and services, the statistics agency said. Philippine shares climbed 0.1%, with real estate stocks leading the gains. The Philippine government is optimistic about meeting its economic growth target of 6.5-7.5% for the year, the Economic Planning Secretary said in a statement. The Indonesian index rose as much as 1.1%, marking its biggest intraday gain in two weeks, with the telecom sector accounting for most of the gains. Perusahaan Perseroan (Persero) PT Telekomunikasi Indonesia Tbk inched 1.9% higher, and was the biggest boost on the index. Vietnam shares jumped 0.6% to their highest since January 2008. Meanwhile, Malaysian shares declined 0.1% to an eight-month low, with health care and telecom stocks leading the losses. IHH Healthcare Bhd was down 0.7%, while banker CIMB Group Holdings Bhd fell 0.2%.